Trust your house cleaning needs to the best maid service in Lincoln! 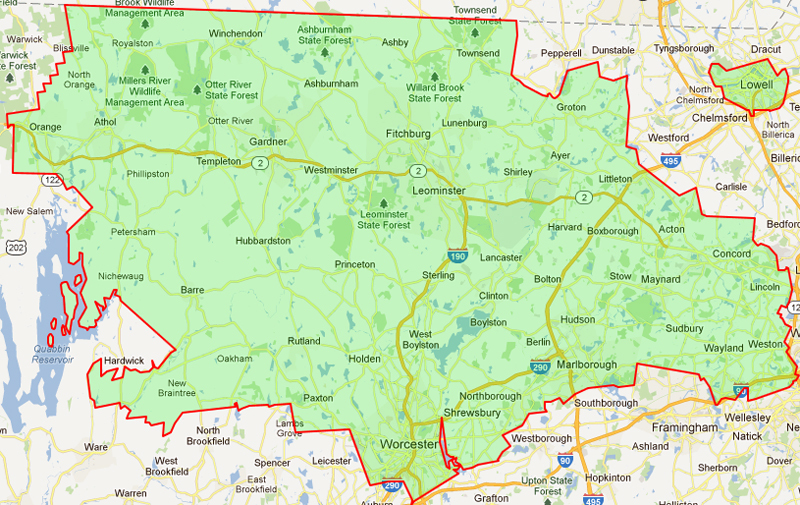 Lincoln is located in Massachusetts’ historical center and is in the heart of our service area. With its interesting heritage, the town has so much to offer, and we are proud to be one of the businesses serving the local community. The Maids offers various services to its Lincoln clients, including regular cleaning, on-call cleaning, moving cleaning services, and so much more. What really makes us different from other cleaning companies servicing Lincoln is that we take your safety seriously. Not only do we screen our employees prior to allowing them in your house, but we also bond and insure them, so you can have the peace of mind that you and your assets are fully protected from damage. After they are done cleaning, a team leader will go through each area to ensure the quality of the work. This is what we call The Maids difference, and this is what has helped us to achieve a 96% referral rate. The town of Lincoln is a very unique place as it is close to the vibrant life of Boston, yet it still remains a quiet historical place. The Maids is proud to be part of this community and understands the importance of good service. We will be happy to make your cleaning responsibilities our priority and be your trusted housekeeping provider in Lincoln, MA.